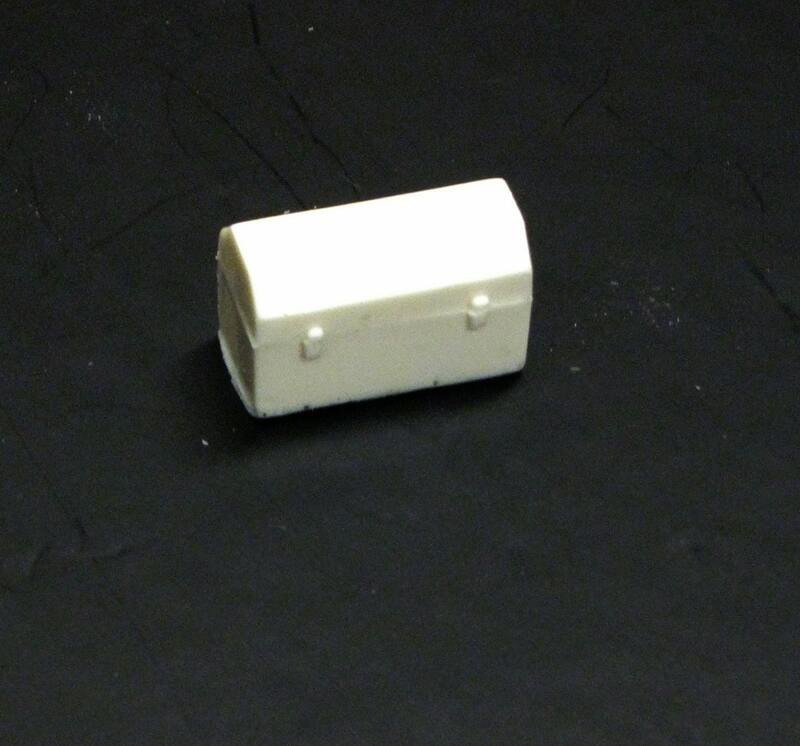 This is a resin tool box for 1/24, 1/25, and G scale vehicles and dioramas. 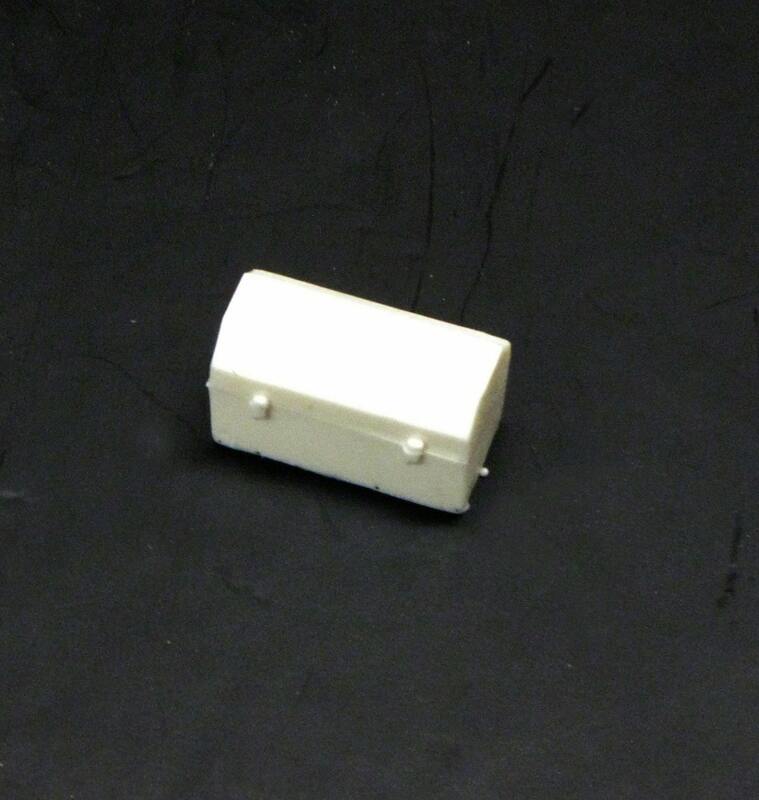 The tool box measures approximately 3/4" x 1/2" x 3/8". It has minor air bubbles and flash and requires minimal clean up. It can be painted with enamel, acrylic, or lacquer paints. This is a scale toolbox for scale model vehicles. It is not a real toolbox.